There are plants that I introduced once on the plot and now grow largely unasked. Their weedy behaviour means they multiply and tend happily to survive slug attack. They are usually loved by pollinators. It's a pity to weed them out, given their success, so I have decided to find a use for them. I refer in particular to three plants: opium poppy (Papaver somniferum), borage (Borago officinalis) and lemon balm (Melissa officinalis). 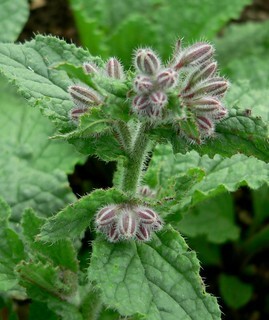 Let's forget the poppy for a moment, but when a plant has 'officinalis' in its name it means it has been used in herbalism as a medicine - it's not just a pretty flower. 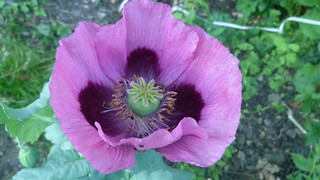 Opium poppy, I discovered a couple of autumns ago, is the very useful source of poppy seed. I love poppy seeds in my bread, so I have been collecting them for the last couple of years, trying them both as is and dry toasted. Number one plant sorted. 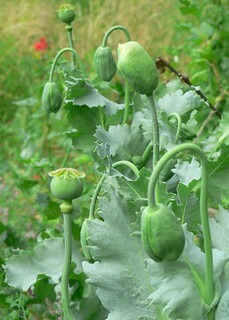 By the way, not all poppies have edible seeds, but the opium poppy (whose seedpod milky sap incidentally will make opium, the reason why the plant was introduced in England, then becoming naturalised) is THE ONE. Warning: apparently, if you eat too many you might test positive for opium. 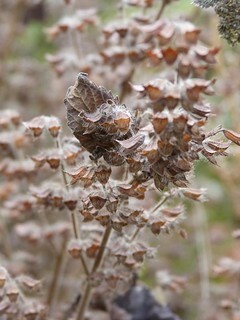 Oh, and the seedheads make lovely winter display in a bunch at home. 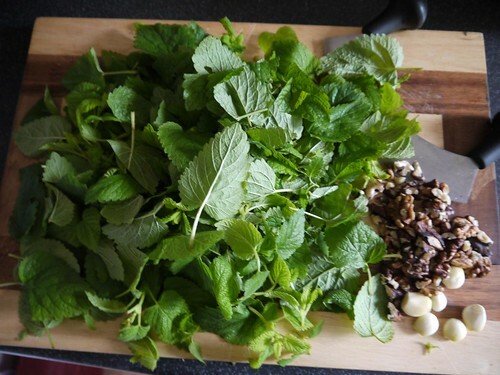 Then, earlier this month, I tried borage leaves. 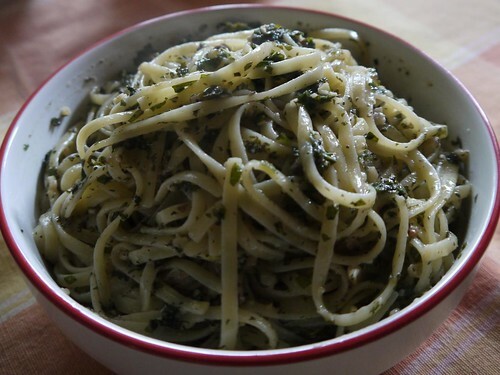 Borage leaves are used in Genoese cuisine to make pasta filling, and I liked them cooked, tasting very much like nettles. They can be also eaten raw in salads, taste apparently cucumber-like, but need chopping finely, they are so hairy. It turned out, however, that they contain an alkaloid poisonous to the liver, so eating too many is not a good idea. Number two plant not really sorted. 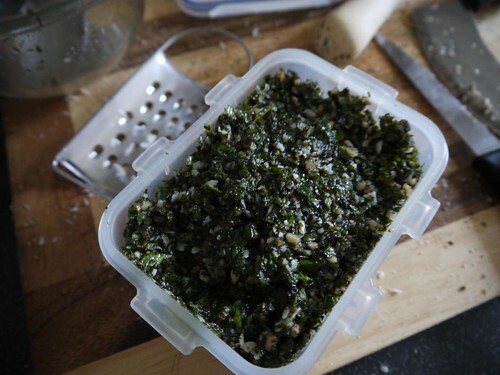 But they can be used as green manure as the taproot accesses nutrients deep in the ground - that's sort of how I had used them in the past. 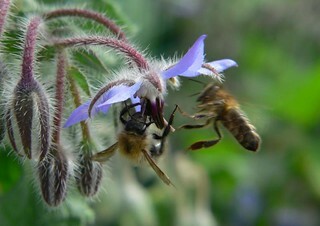 And of course bees adore the flowers, which can be safely eaten, and are usually added to ice cubes as drink decoration. Interesting fact: with seeds they make starflower oil, a GLA supplement. 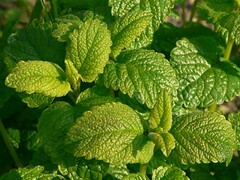 Finally, I decided to tackle the tons of lemon balm on the plot. Lovely smell, but they grow in every nooks and crannies!